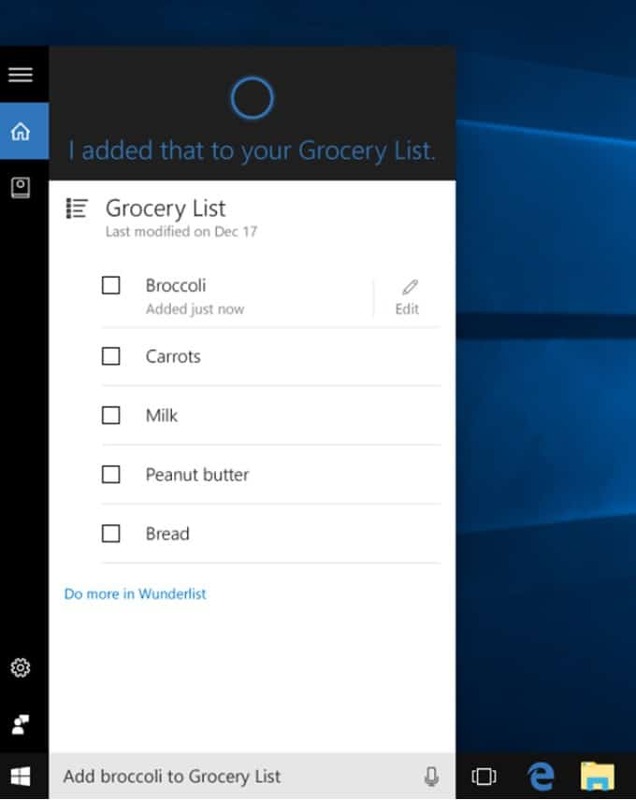 A brand new feature is on its way to Cortana in Connected Home, which will allow users to control their connected home devices with the AI’s help. Before, the personal assistant relied on third-party apps and voice commands to let you control your smart home devices. Now, the Connected Home feature is a built-in system that allows Cortana to natively control smart home devices without the nuse of third-party apps. Microsoft will probably add more supported devices soon. 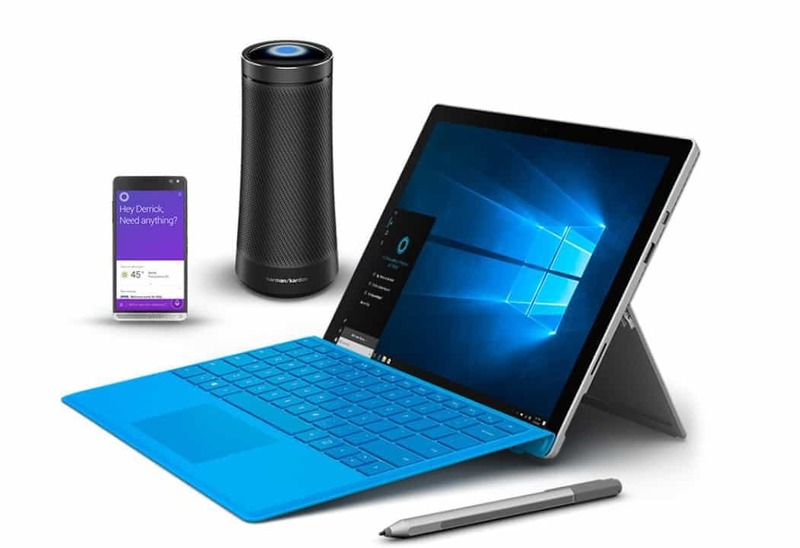 After you set up one of these platforms and connect your devices, you will get to use your voice to control them in Windows 10, iOS and Android as well, perfect for Microsoft’s future Cortana-powered speaker. Harman Kardon’s Invoke speaker is powered by Cortana, and it will be launched on the 22nd of October. You will be able to control all the smart devices from your home via this speaker. Even if Connected Home’s feature set seems limited at the moment, Microsoft will probably gradually roll out new features. On the other hand, it possible that this will only be available for users in the U.S. We can’t say for sure just yet what Microsoft’s plans are, so we’ll just have to wait and see.